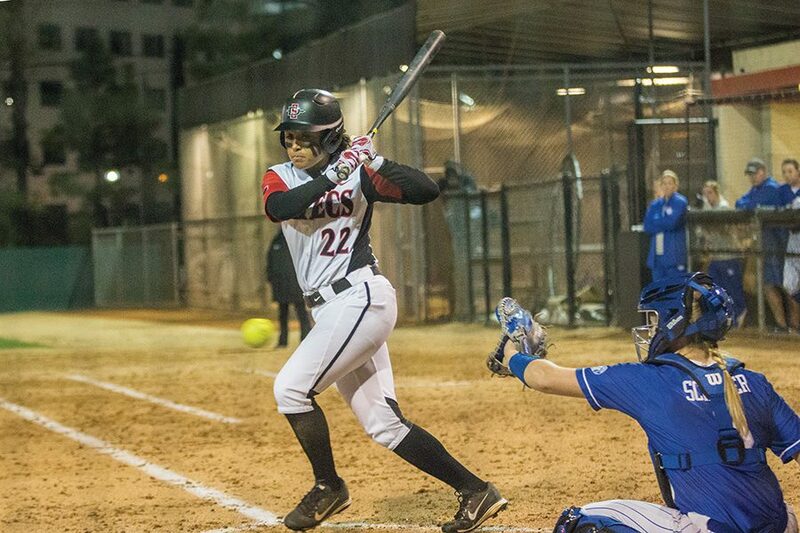 Sophomore outfielder Kiera Wright prepares to swing at a pitch during the Aztecs 5-0 loss to Kentucky on Feb. 15 at SDSU Softball Stadium. 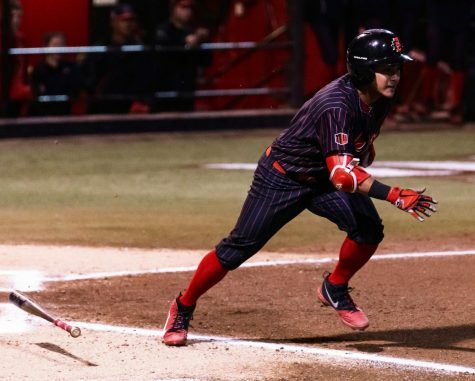 San Diego State softball continues its string of early season Classic’s, heading up to Cathedral City, Calif. for the Mary Nutter Collegiate Classic from Feb. 22-25. 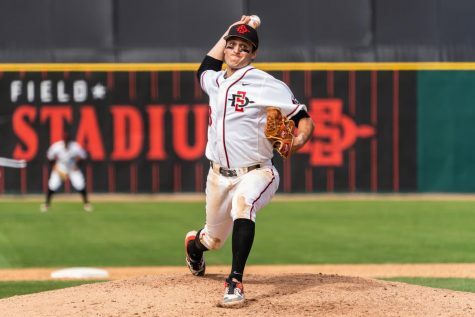 SDSU will play five games at the event, and will try to build on a two-game winning streak which improved their record to 3-8. 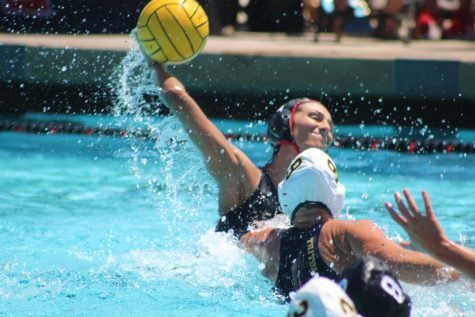 The Aztecs most recently defeated Cal State Fullerton by a score of 2-1 in the finale of the Campbell/Cartier Classic, which the team hosted. 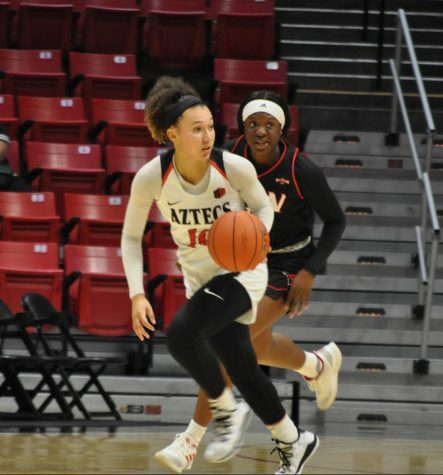 SDSU will have a shot at early season redemption against UC Davis and Northwestern University, whom the team already lost to this season in the Kajikawa Classic. 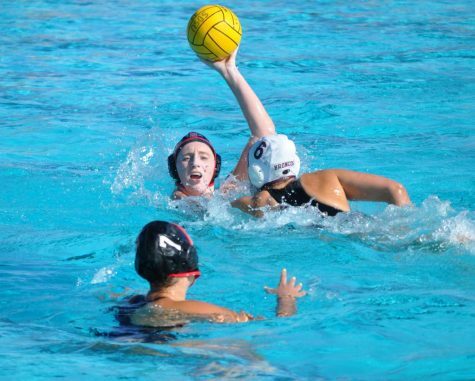 “I’m obviously looking forward to getting Northwestern and UC Davis so we can avenge those losses,” Van Wyk said. 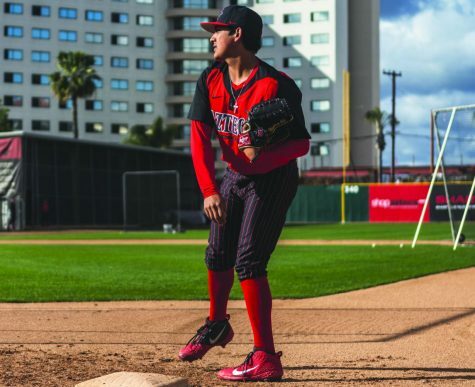 The Aztecs will open up the classic against Liberty University, and the team will also play the University of Notre Dame and Bethune-Cookman University. Junior catcher Molly Sturdivant said that she looks forward to this tournament, and is looking forward to some redemption as well. 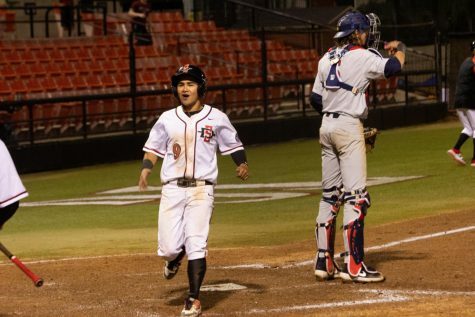 Sturdivant leads the team in home runs, with three, but went hitless in four at bats during the teams 3-2 loss to UC Davis on Feb. 11. 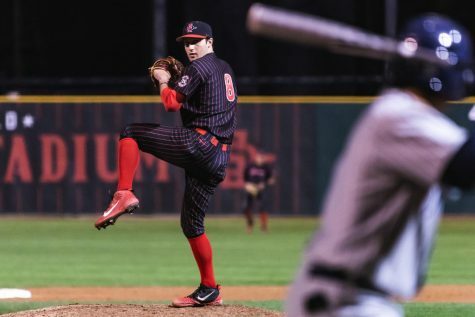 Senior pitcher Alex Formby pitched 5.1 innings of one-hit ball during the Aztecs loss to Davis, but said that the team has since gained confidence which should help them moving forward. Formby said that she is personally excited for the event because it is one which she watched as a kid.